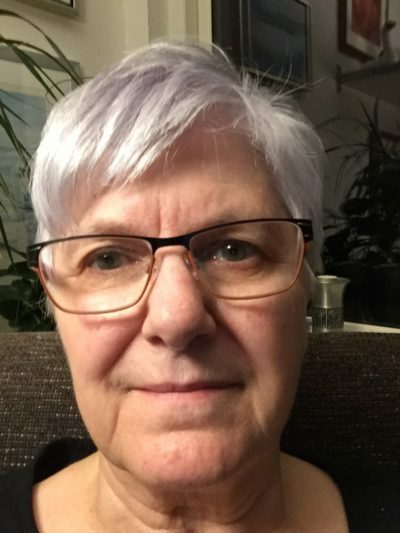 I am a retired Danish Schoolteacher, but most of my adult life I spent in USA, where i lived in Boise Idaho and in Seattle Washington, where i owned Scandinavian Furniture Stores. I have always done a lot of crafts like knitting and sewing. When I came back to Denmark after 30 years in the USA, one of my sisters introduced me to the world of felting. I fell in love with felting both wet felting and needle felting. 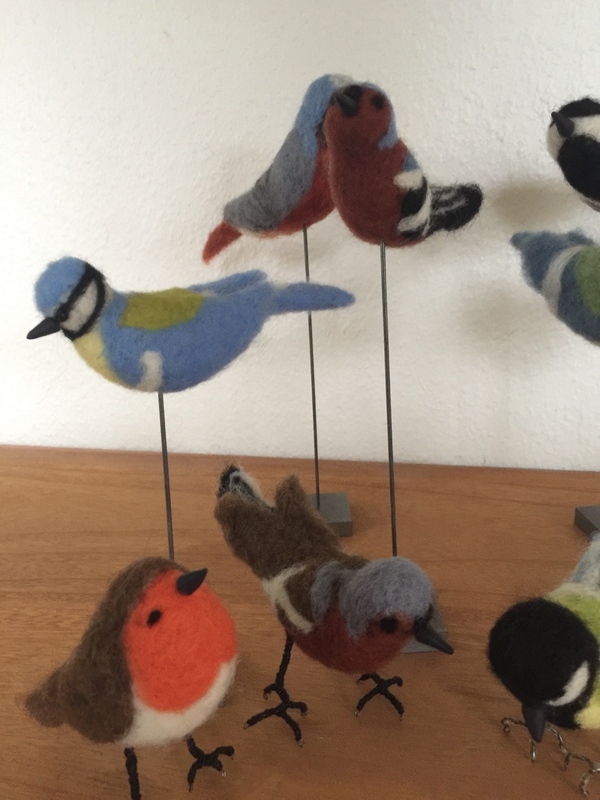 I started needle felting birds that i saw in our garden . After a year or so I started wet-felting. I was afraid that the skin on my hands would not allow to be around so much water, and even with soap, but it fortunately i have not had any problems . 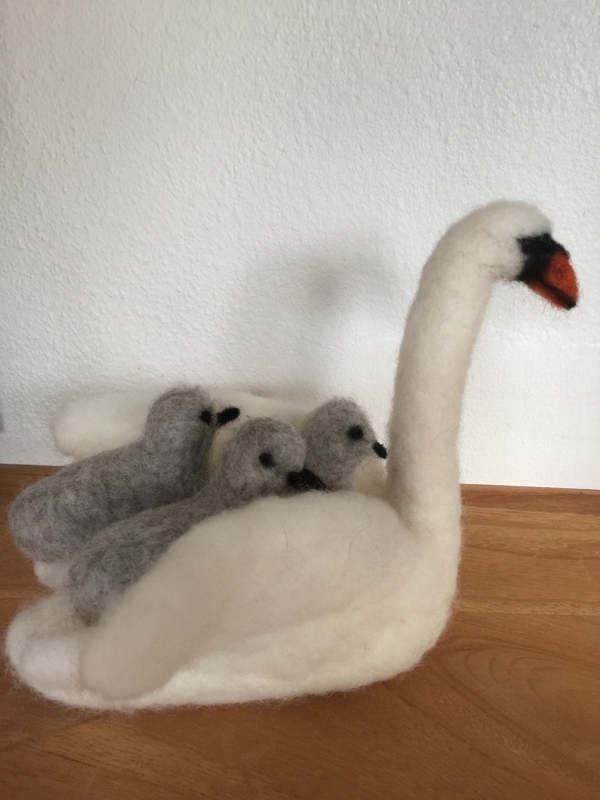 I have attended several classes taught by one of the well known Danish felting teachers, Mette Oestman, from Odense Denmark. I now felt a lot and also teach some classes at our local Senior activity center. I love the feeling you get when you are around the wool and the felting process. I have felted vessels, slippers, purses, handbags and so on.